Michael is a specialist practitioner in asylum, human rights and immigration law. He is the leader of the Immigration Team in Chambers. He also sits as a fee paid Judge in the First-tier Tribunal (Immigration and Asylum Chamber). 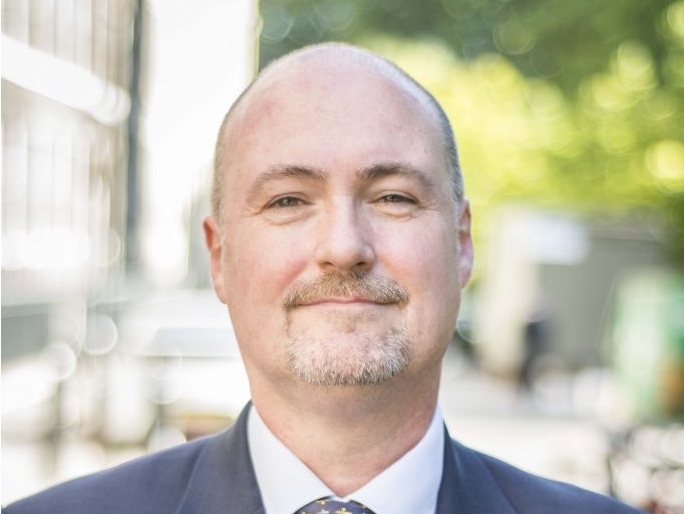 Michael has considerable expertise and experience in representing clients in judicial review claims, as well as all levels of asylum, human rights and immigration appeals. He appears in the Court of Appeal, the High Court and the Immigration and Asylum Chamber of the First-tier and Upper Tribunals.